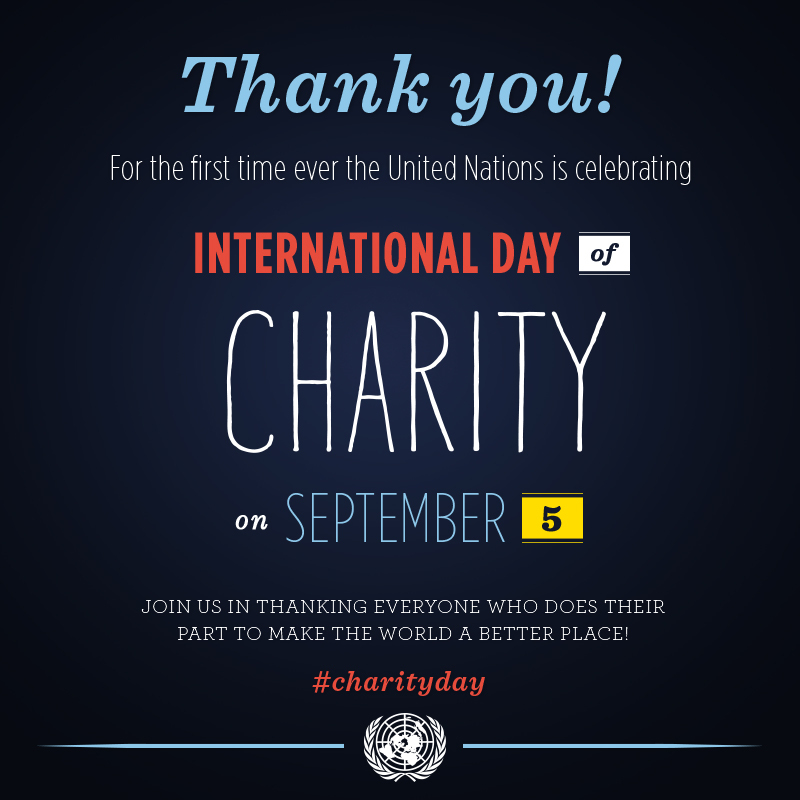 International Day of Charity was first declared in 2012 by the United Nations General Assembly. 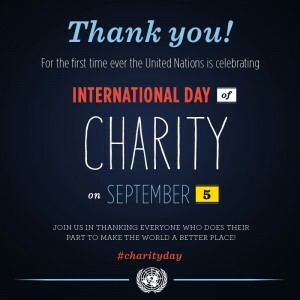 The International Day of Charity awareness day now takes place on September 5th every year. It’s a great day for businesses large and small to raise awareness of charities that they support. 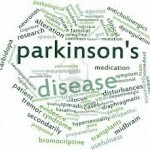 Fund raising and awareness days are used to mark the International Day of Charity. In 2014, the ALS Ice Bucket Challenge used the day to raise awareness of ALS and the charities fighting for better understanding and researching for a cure. Poverty persists in all countries of the world, ‎regardless of their economic, social and cultural situation, particularly in developing countries. Many businesses have a designated charity that they support. It’s a great way to raise awareness about a charity or cause that is important to small business owners, employees or a charity that works with the target audience of the business. If you don’t already have a designated charity that your business supports, you can choose one and International Day of Charity is a great time to make an announcement. To maximise effectiveness, you should have a marketing strategy or public relations plan in place to communicate your decision and reasons for supporting the charity. For more information about selecting a suitable charity to support or how to maximise the effectiveness of supporting a charity through your business, please email info@awarenessday.co.uk and we’d be delighted to help.